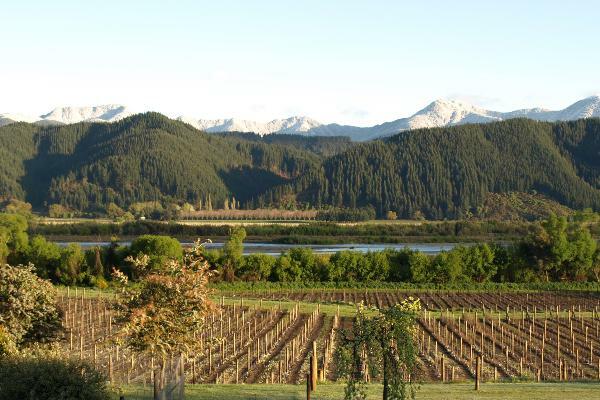 Crighton Estate is a family owned and operated vineyard where the grapes for our wines are nurtured. The home block consists of approximately 20 hectres planted in Sauvignon Blanc, Riesling and a variety of Pinot Noir clones. Viticulture management compliments our philosophy of growing wine not grapes and ensuring quality not quantity.